I used 4 strawberries(diced) and a few basil leaves (cut in quarters and mushed them so the flavor would come out) Add them to your pitcher and pour the cold water. Leave in refrigerator for 2 hours or longer. 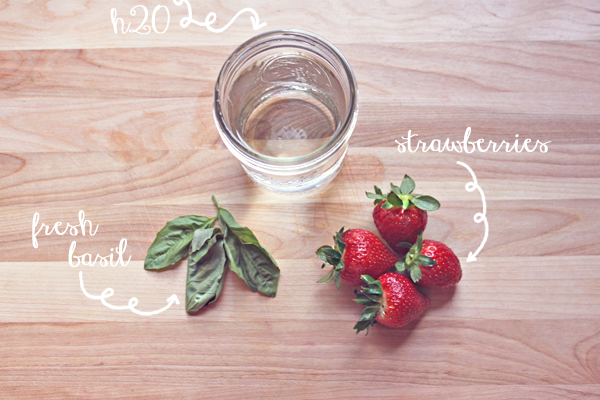 You can always alternate the amount of strawberries and basil to your liking. Fantastic recipe! I have to try it myself. ok this is something else that i will need to try this weekend. 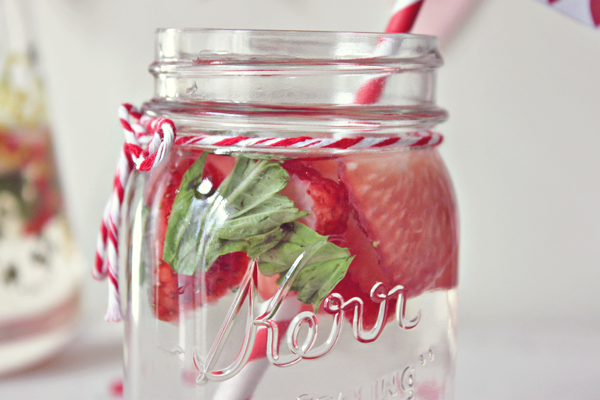 it looks so refreshing! We are a new mother daughter blog that came to follow you through the blog hop & your photographs look delicious! Um...wow....This looks delightful. Can't wait to try! Newest follower from the blog hop - love for you to follow me back so we can get to know each other better!